Harsh and cold winter weather can take a toll on your skin – leaving it dry, chapped and cracked. Collagen supplements can significantly reduce the dryness and scaling of your skin. Talk with Molly during your next visit to find out what supplements she recommends. 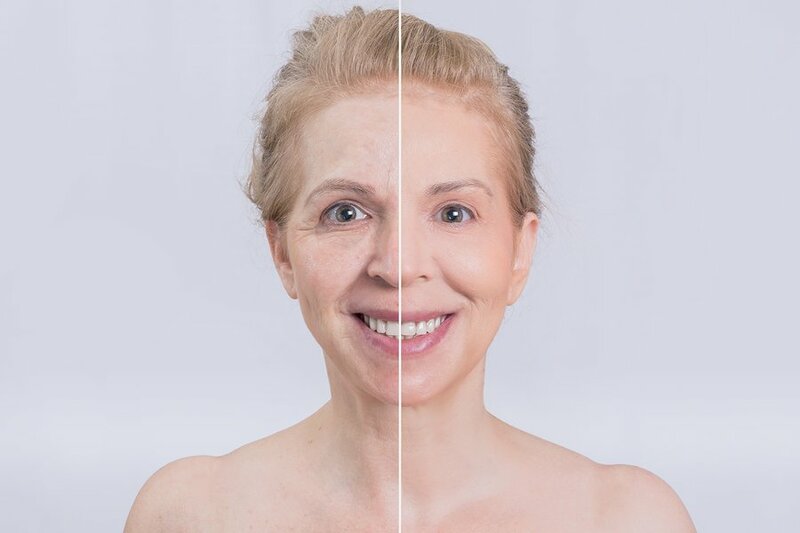 Treatments like a collagen rehab mask during your facial or microneedling can help build your collagen layers restore that youthful glow to your skin! Learn more about Molly’s recommended anti-aging treatments.